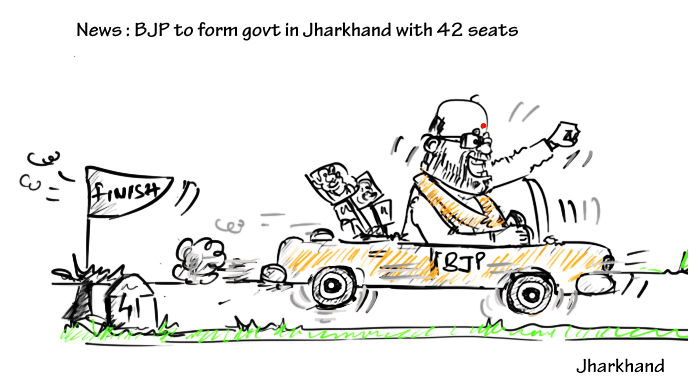 Jharkhand has given its decision in favour of BJP with the party getting 42 seats out of 81 in the state. This is for the first time the party has created a clear space for itself in Jharkhand and has dominated other parties big time. 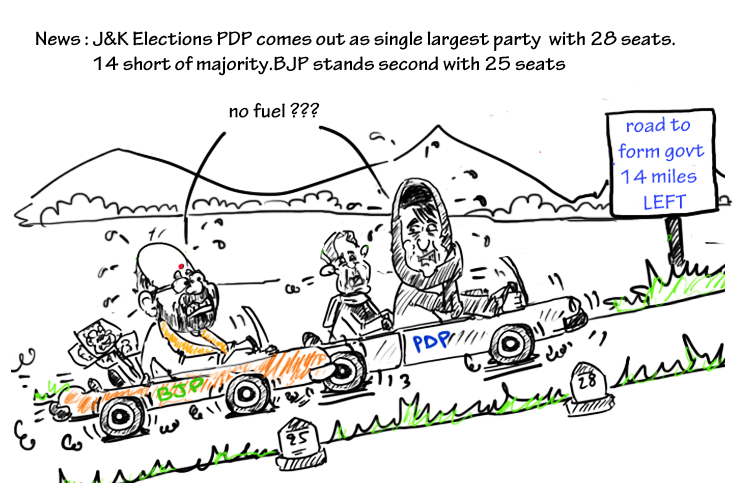 Jammu and Kashmir on the other hand did not give a clear mandate to any party with PDP becoming the single largest party in the state getting 28 seats. The BJP which failed its ‘Mission 44’ in J&K got 25(just 3 less) seats in the state, standing as the 2nd largest party. 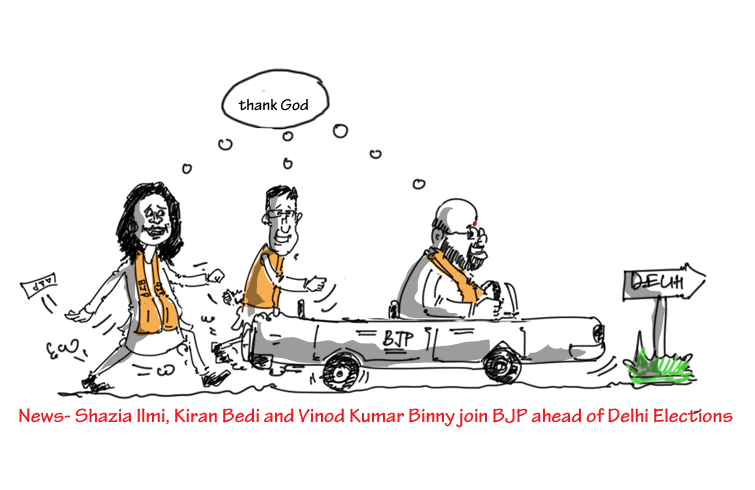 PDP has to weigh its options to form a coalition govt with either BJP or Congress & others. 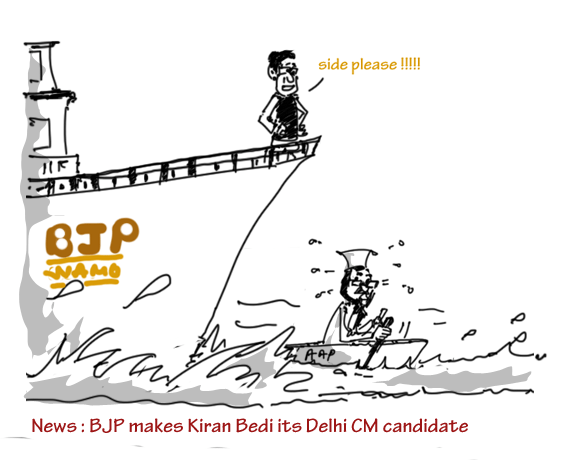 Should BJP’s failed ‘Mission 44’ in J&K truely be considered their failure ? Were they really hoping to get 44 seats in a state like Jammu & Kashmir where they had no chance of making any impact on Kashmir valley, dominated by Muslim population ? Its Jammu which has given BJP all its 25 seats while the Modi wave and development mantra had no impact on the Kashmir valley and Ladakh. 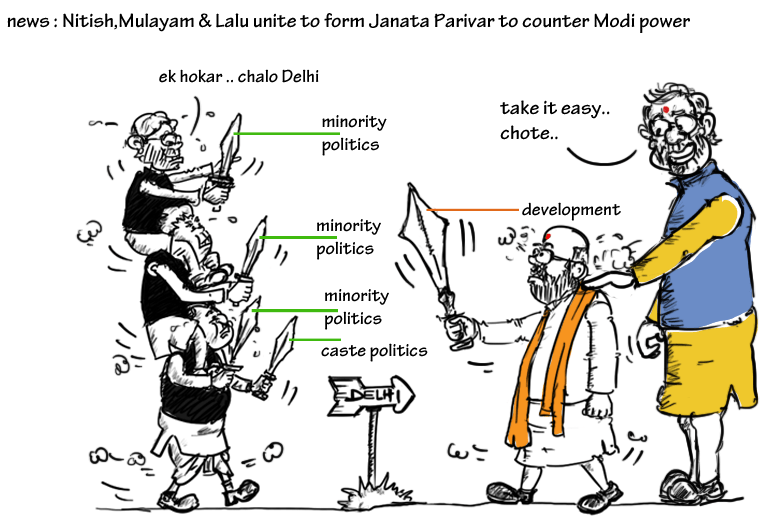 In states like Maharashtra, Jharkhand and Jammu & Kashmir, BJP has managed to grow very strong displacing other bigger players of the state, post 2014 General elections. 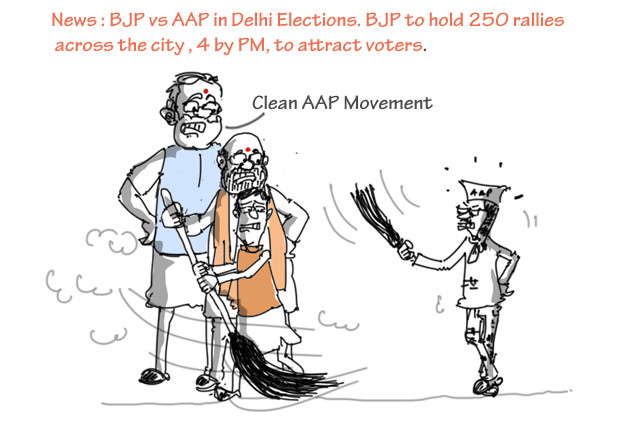 The party is emerging as a strong contender against the state level parties and regional politics, as a whole. Since 2013, BJP has either won state elections with a clear mandate or has managed to stand too big to either be in coalition or spoil it all for other parties. 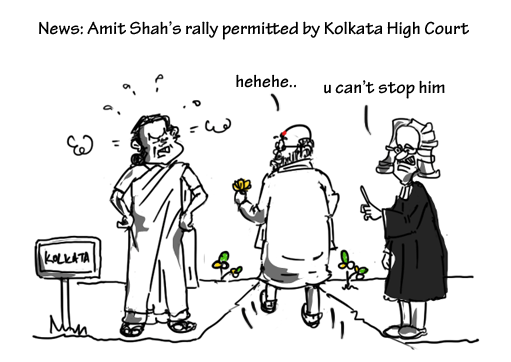 After denied permission by City police and civic body, the BJP , at last, got the permission to hold Amit Shah’s rally at the site beside Victoria Hall by the Kolkata High Court.